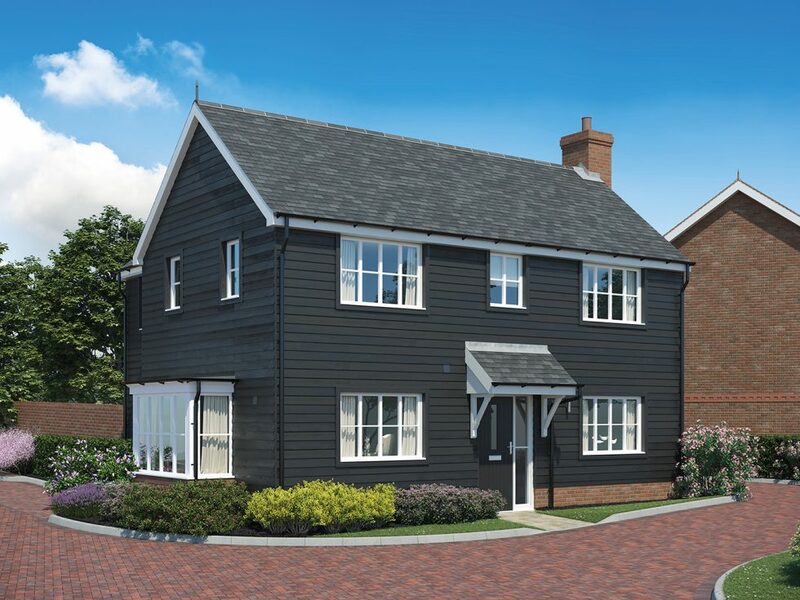 Delightful detached family homes featuring large kitchens and a family room, with Bi-fold doors onto the garden. The master bedrooms have en-suite shower rooms. 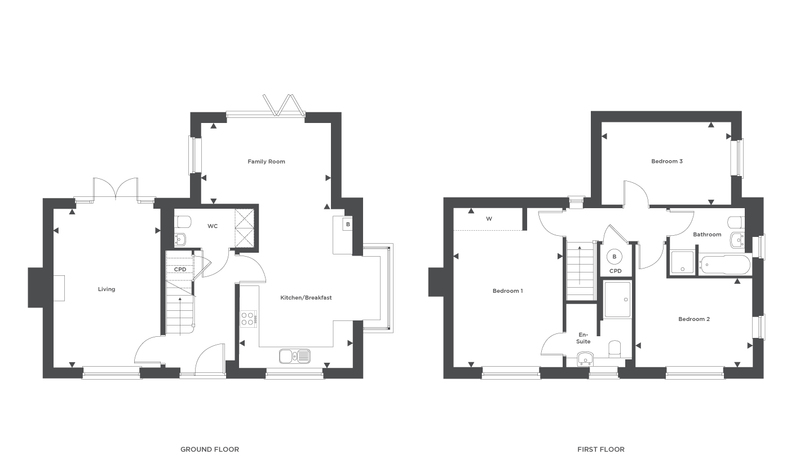 Floorplan shown is Plot 1. 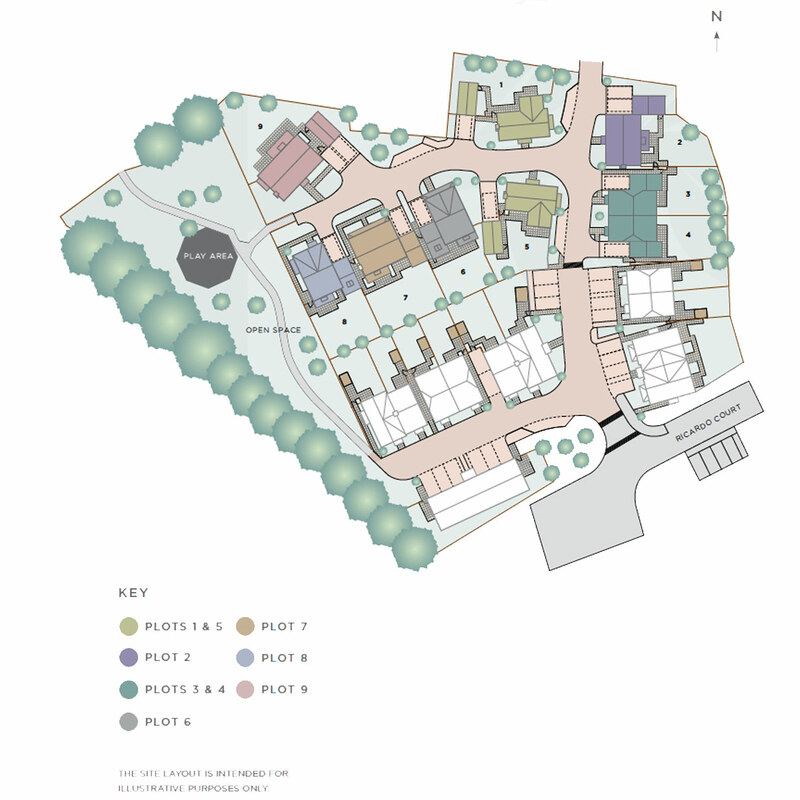 Plot 5 is handed.